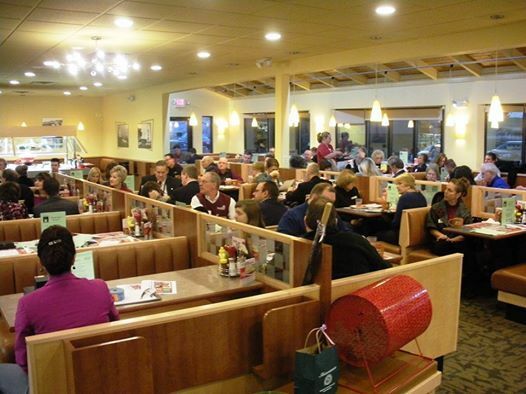 Chamber AM is held the 2nd Tuesday of every month at 7:15 a.m. This monthly membership breakfast is known for its networking value and community information updates. A very popular event with SRCC members! Attendance averages 70 per month, nearly 800 attendees each year. 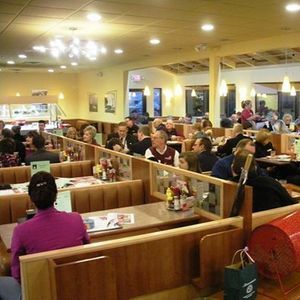 In 2019, all breakfast will be held at The Owosso Big Boy Restaurant.